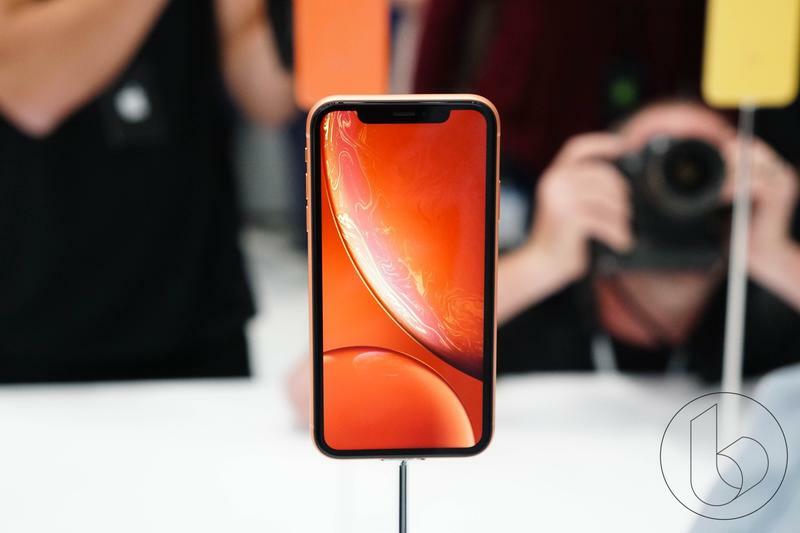 For the first time ever, Apple this year will offer three iPhone models and none of them will feature a display that’s smaller than 5.8 inches. 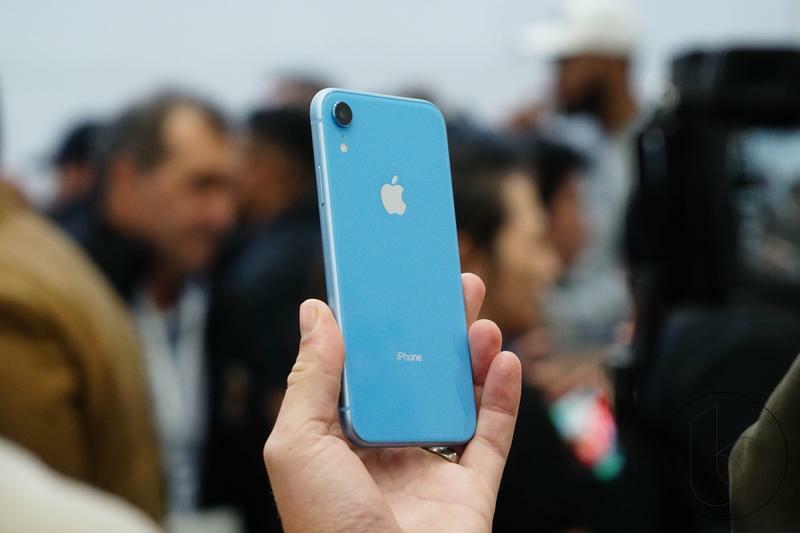 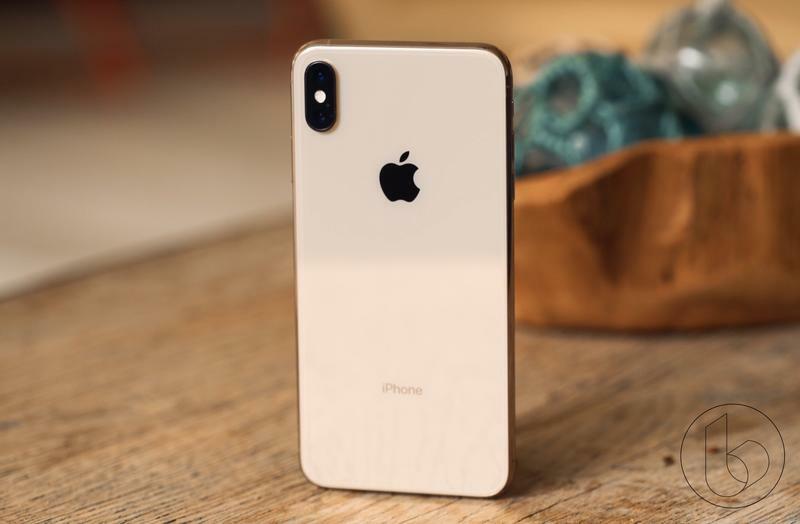 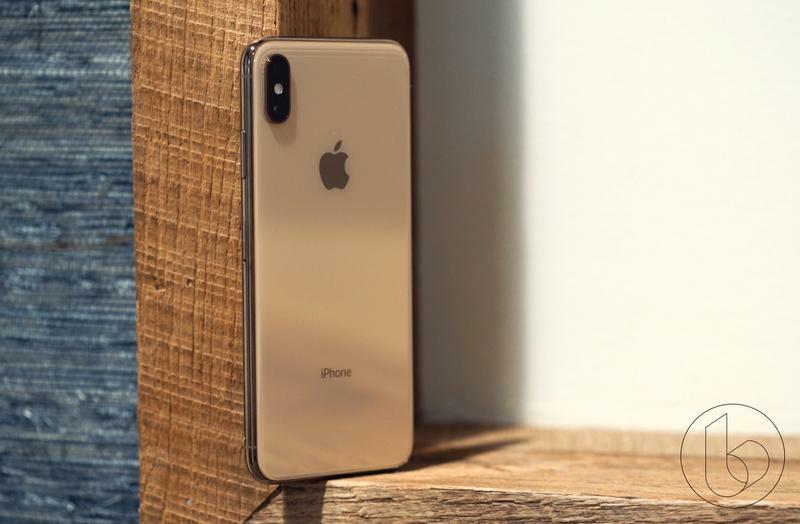 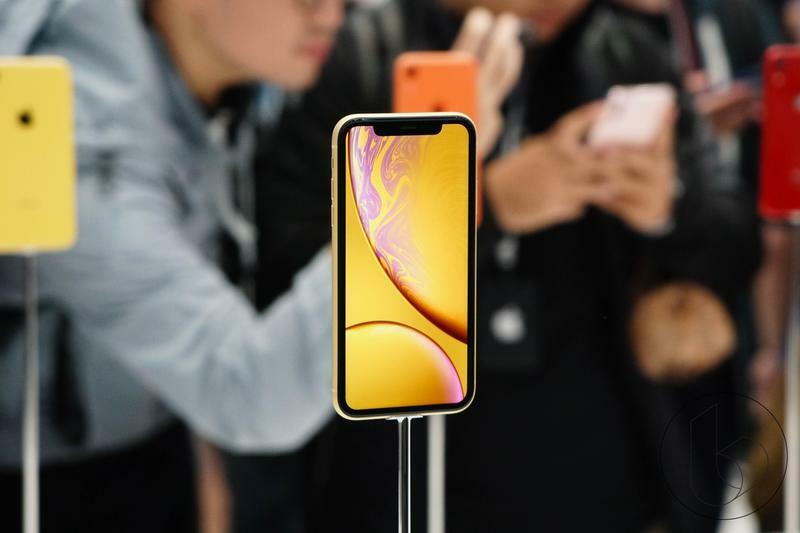 Don’t expect that approach to change when a new wave of iPhones hit the market next fall, according to Apple analyst Ming-Chi Kuo. 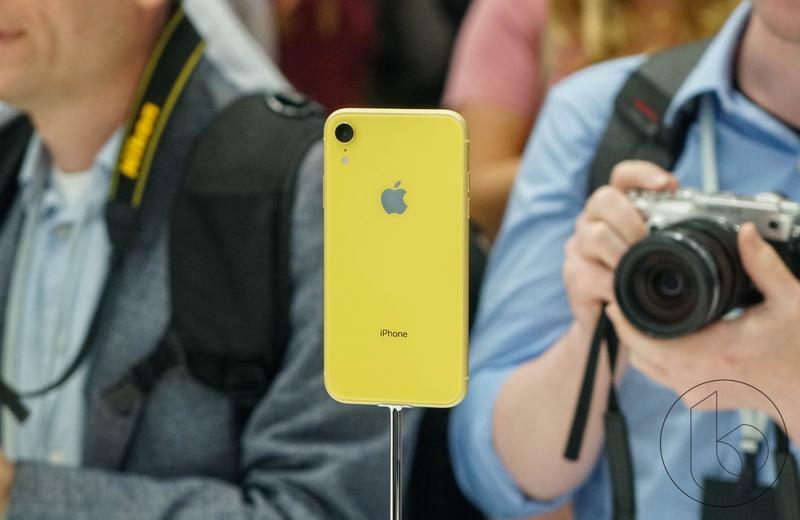 In a new note to investors, Kuo revealed Apple will stick with the same trio it announced back in September. 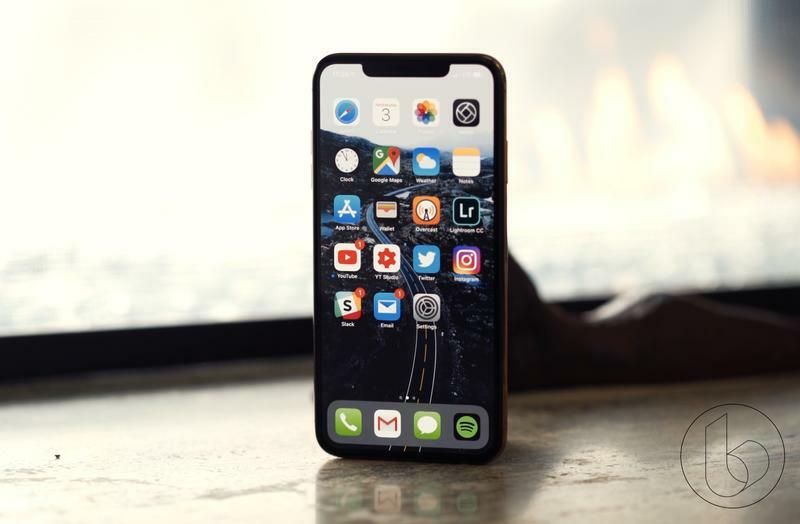 That means in 2019, Apple will introduce a 5.8-inch iPhone, 6.5-inch iPhone, and 6.1-inch iPhone. 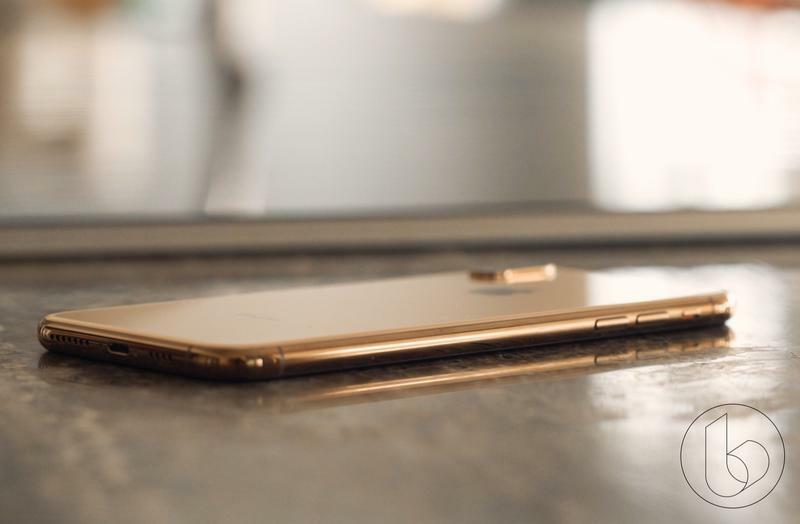 That was to be expected, as Apple moves away from the iPhone 6 design and into a new and more premium era. 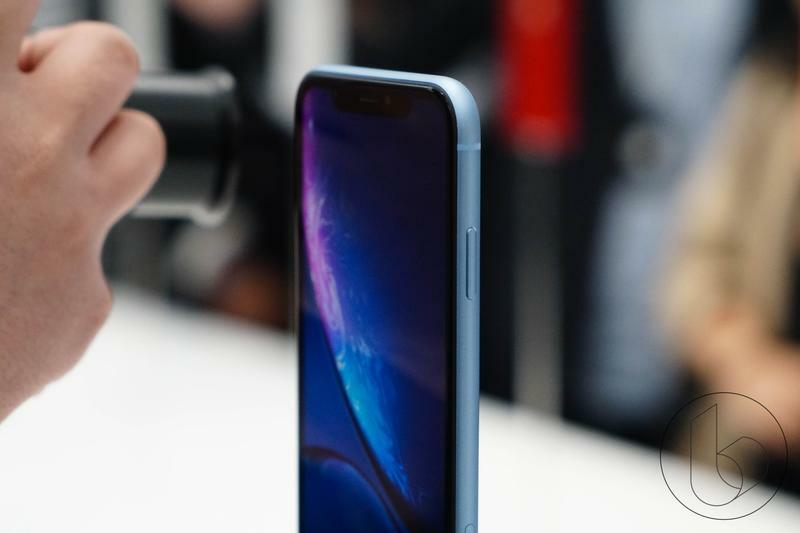 That means the home button will disappear while the divisive notch will rise. 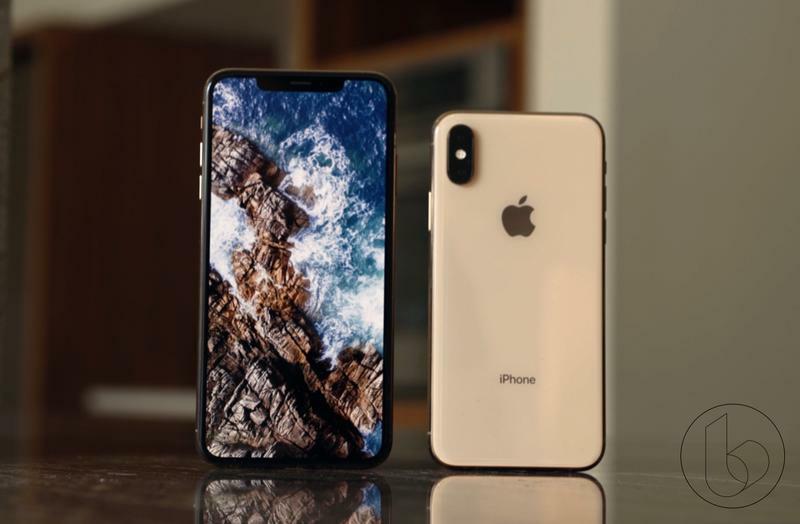 As for whether Apple will change up how the devices look, Kuo seems to believe that’s unlikely to happen. 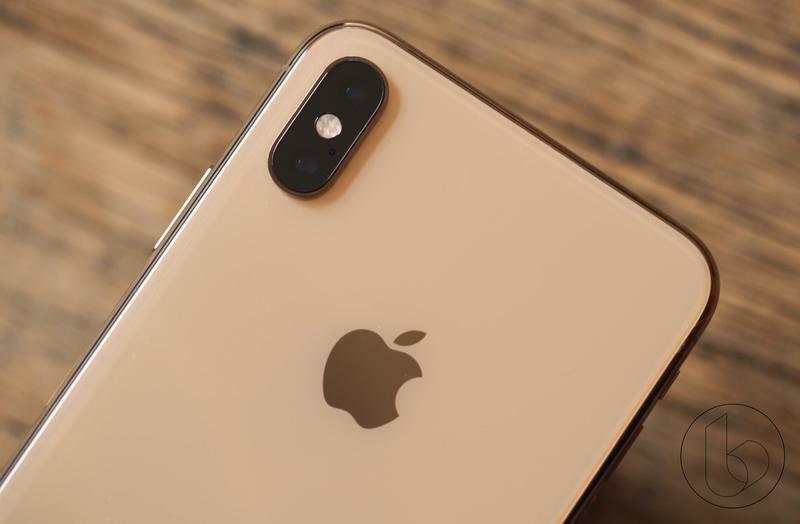 In addition to the trademark notch, Apple is expected to keep the all-glass design and dual-camera setup. 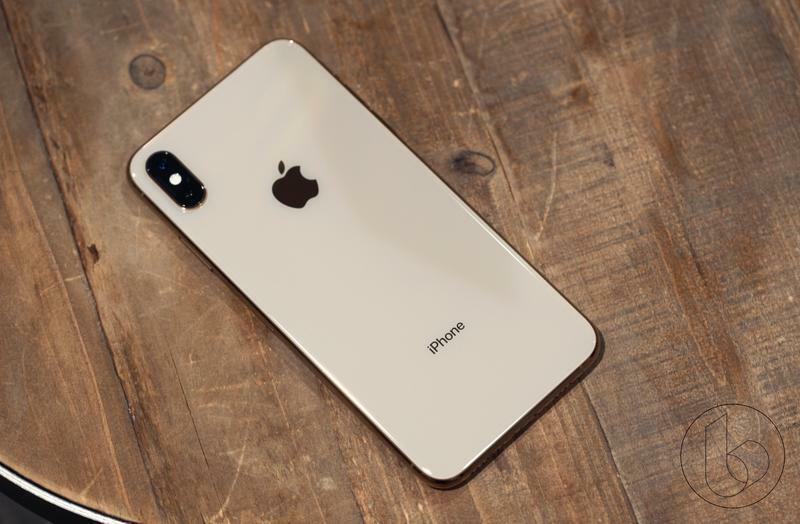 That being said, we have heard rumors claiming Apple will indeed refine the design of its 2019 iPhone models. 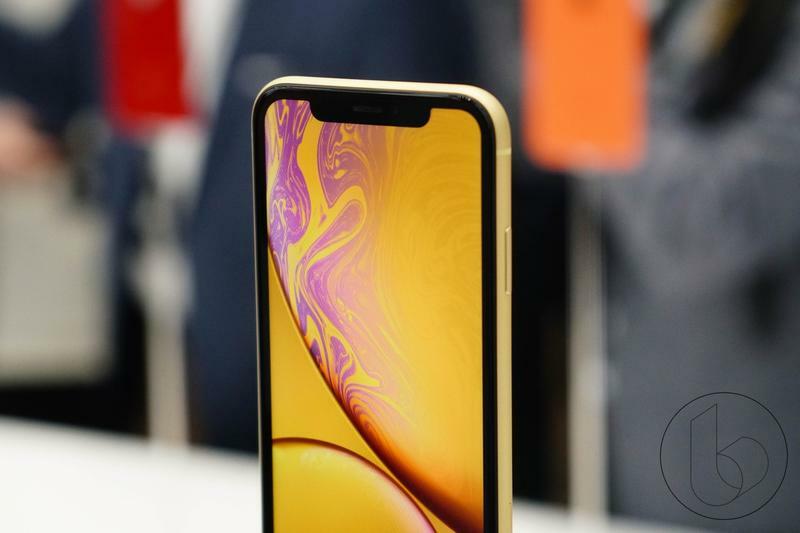 For starters, the notch is expected to shrink, while Apple could consider using a triple-camera setup, similar to the Huawei P20 Pro. 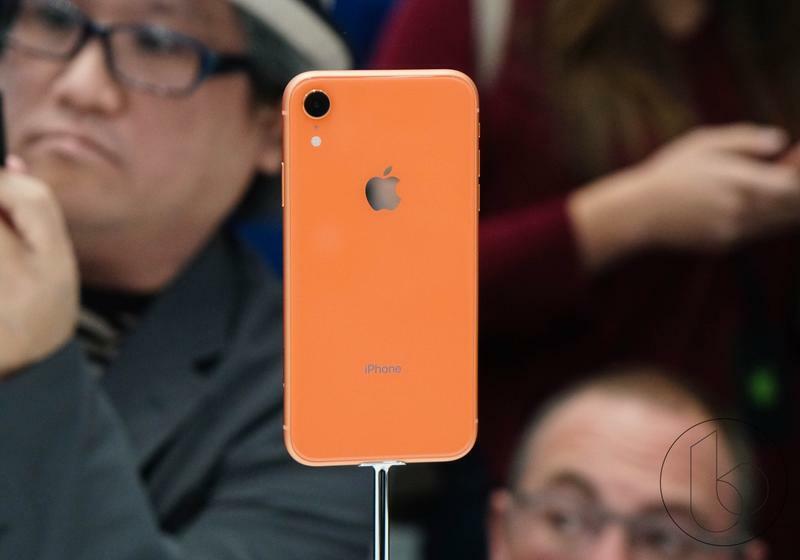 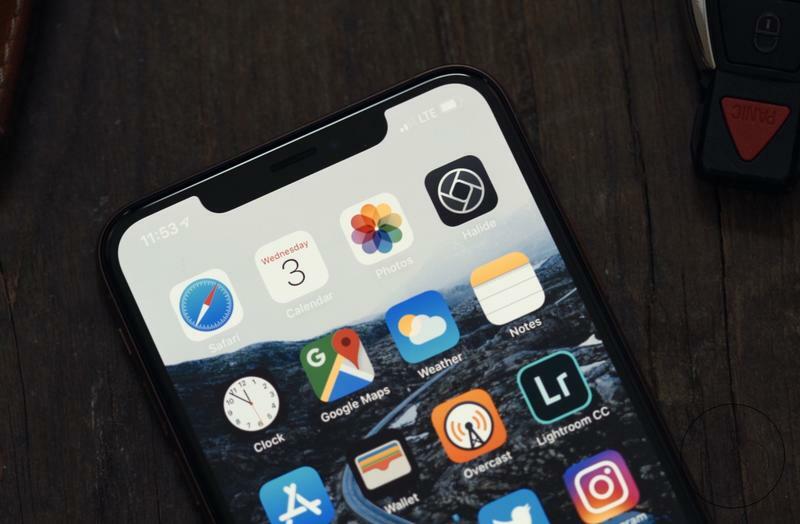 Additionally, Apple’s 2019 iPhone models are expected to feature faster guts, improved Face ID, and possible Apple Pencil support. 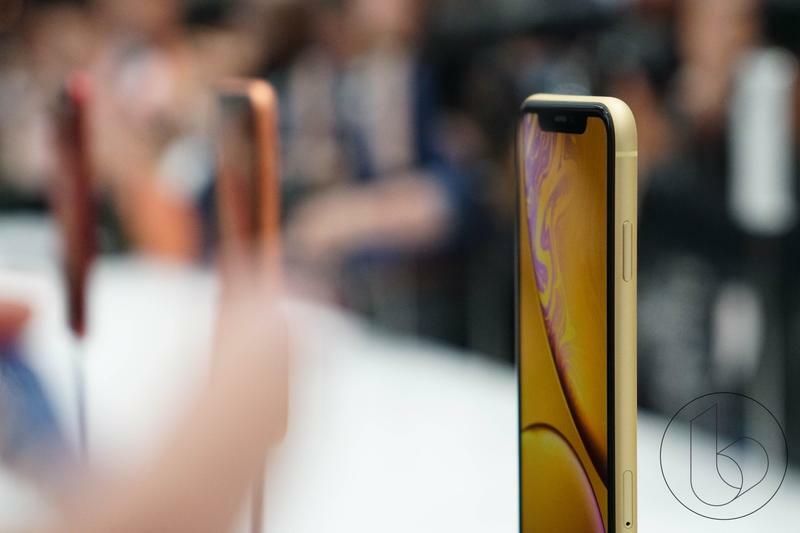 The iPhone XS and iPhone XS Max just launched and the iPhone XR isn’t even out, so we’re still lightyears away from seeing what Apple has in store for 2019. 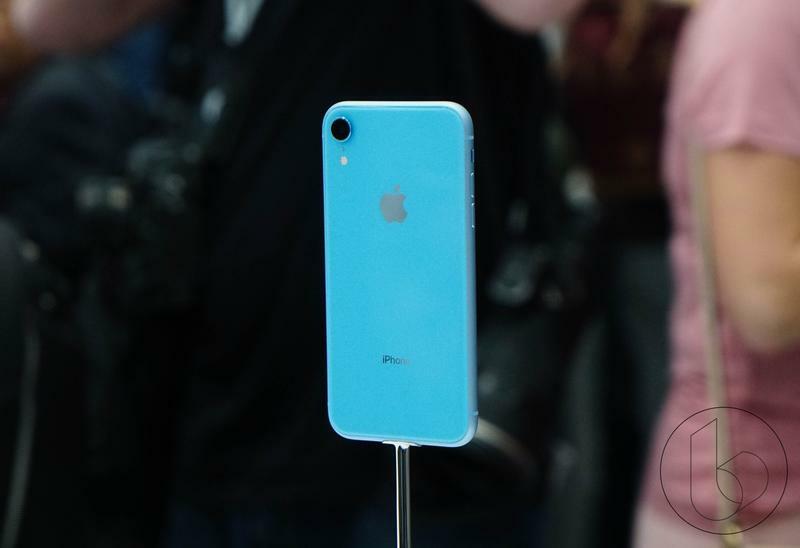 My only question is: What will these new iPhones be called?